Beautiful and practical shoulder bag. 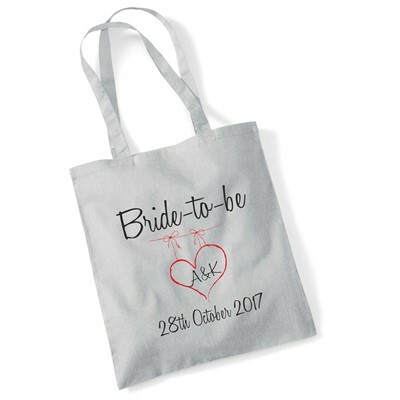 Fill it and present it to the Bride to Be on her hen, or one for each of the chicks! If you wish to change the standard text on this design, enter your requirements in the comments box.